In collaboration with the Midwest Torrance Center for Creativity, Family STEM Hour events engage children in varied science experiences while their parents participate in a concurrent workshop designed to help them sustain their child's interest in STEM. 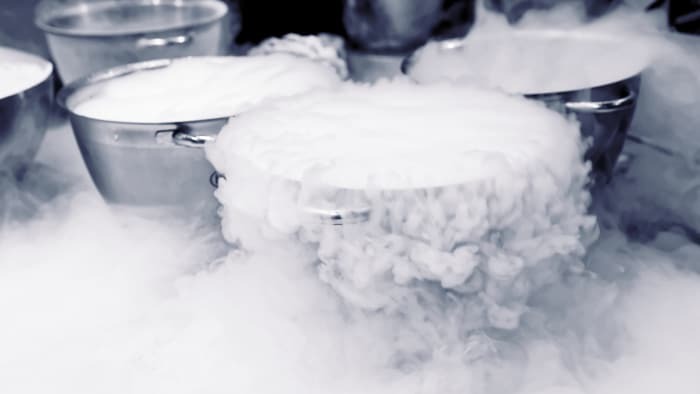 On December 1, students in grades 1-8 will explore what dry ice is and why it disappears. Students will work in pairs to discover its amazing properties. They will experiment with balloons, metals, water, soap, and make dry ice bubbles they can hold. Click here to register. Parents must complete a participation waiver and accompany their children. A $25 registration fee per child applies.